Missy is a 10- or 12-week-old female kitten who was rescued alone. 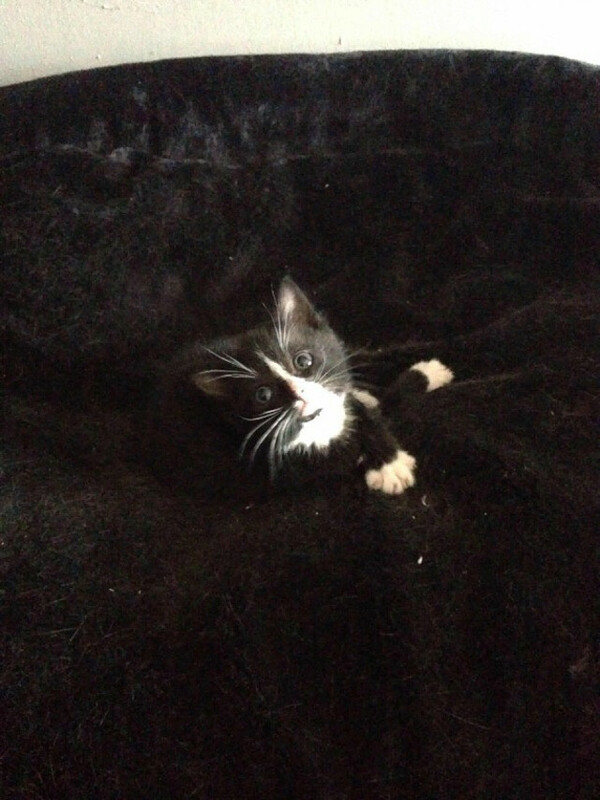 She is in foster with other kittens and is a fun, socialised, all-action girl who loves snuggles. UPDATE: Missy has been adopted.